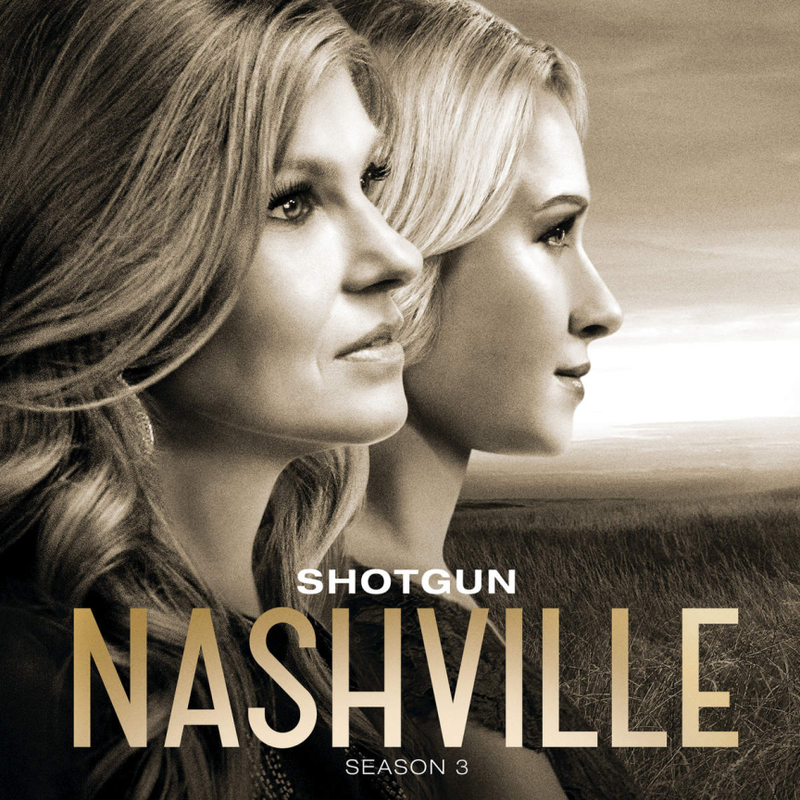 Christina Aguilera is now part of one of my favourite tv shows at the present: “Nashville”. After releasing a new song there, “The Real Thing” she now surprises with another song, this time a ballad: “Shotgun”. If she remains part of the cast it would be great to have a complete new album by great Xtina. Aguilera continues to shape in the studio her eighth studio album, scheduled to be released later this year via RCA.